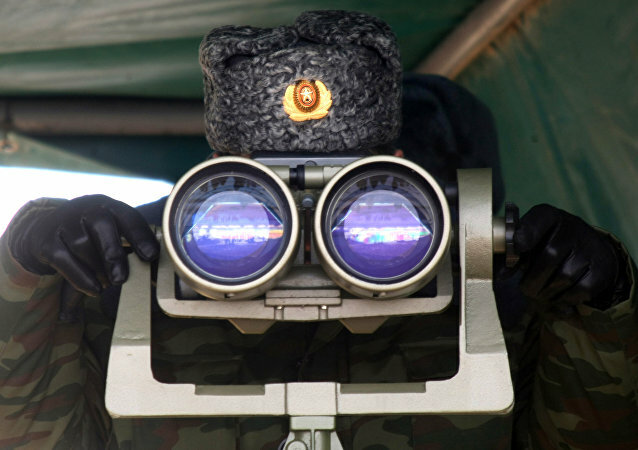 Over the weekend, UK Defence Secretary Gavin Williamson announced that London would be increasing its military presence in the Arctic to "stay vigilant to new challenges," including Russia's activities in the region. LONDON (Sputnik) - UK Defense Secretary Gavin Williamson on Thursday announced extra 400 million pounds ($511 million) funding for its Dreadnought program that will build four nuclear-powered submarines. To prevent the creation of an autonomous Kurdish entity in northern Syria by US-backed Kurdish militias and to solve the Idlib issue, Ankara needs to revive working relations with the Syrian government, Turkish political observers told Sputnik, commenting on Washington's alleged attempts to boost its positions to the east of the Euphrates. Social media users couldn't help but see the irony in the claim that Moscow was somehow to blame for the alliance moving its armies ever closer to Russia over the decades. 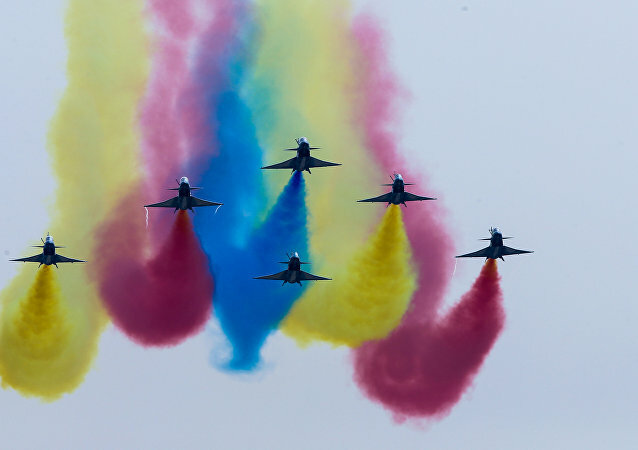 Russia is apprehensive about NATO’s increasing muscle-flexing close to its borders. Such a move is fraught with a dangerous flare-up of tensions between former Cold War foes. Speaking to Sputnik, representatives of the Syrian Democratic Forces (SDF) and the self-proclaimed Democratic Federation of Northern Syria (Rojava) confirmed that the US-led coalition has been increasing its presence in Manbij, with a US, French and British military contingent being deployed in the region. WASHINGTON (Sputnik) - The United States needs more forces in Europe, Supreme Allied Commander Europe Gen. Curis Scaparrotti said during a hearing at the US House of Representatives Armed Services Committee on Thursday. As Washington increases its presence in the Black Sea, Russian Admiral and former Baltic Fleet Commander Vladimir Valuev said that the two US warships that have been stationed in the region do not pose any danger to Russia. 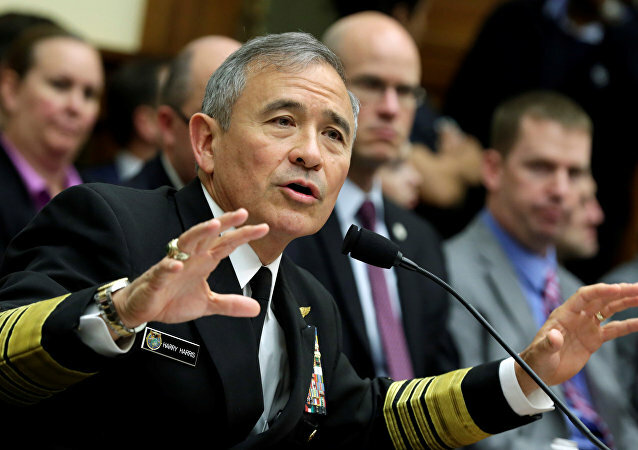 WASHINGTON (Sputnik) – China’s military buildup is approaching near parity with the United States on the land, sea, air and in cyber warfare, US Pacific Command (PACOM) commander Admiral Harry Harris told Congress on Wednesday. 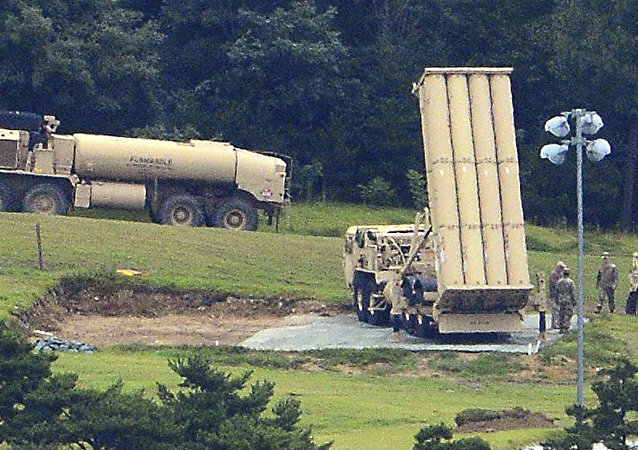 WASHINGTON (Sputnik) – Washington will continue monitoring potential Russian military equipment deployment in the country’s westernmost Kaliningrad Region in the light of the recent short-range ballistic missiles deployment in the area, Michelle Baldanza, a spokeswoman of the US Department of Defense told Sputnik on Saturday. 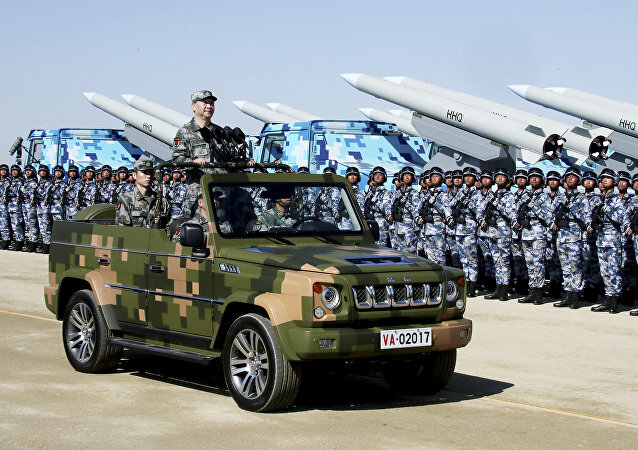 The Pentagon is eyeing the prospect of boosting its military build-up in East Asia, fearing China’s increasing power in the region, and ready to fund the expansion through cutbacks in the Middle East. The move appears to closely follow the newly signed National Defense Strategy which will apply for the next few years. 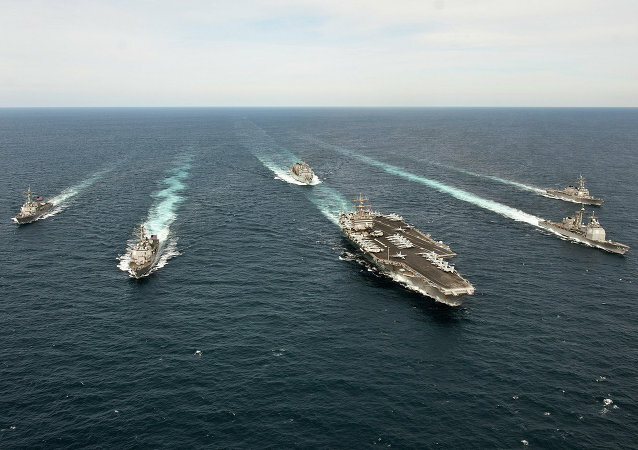 North Korea the Scapegoat, China the Real Target of US Navy Buildup in Pacific?